Diseases of the peripheral vascular system are common and may involve the arteries, veins, or lymphatic vessels. The arterial conditions include cerebrovascular, aortoiliac, femoropopliteal, renal, aortic occlusive, and aneurysmal diseases. The two most important diseases of the peripheral arteries are atherosclerosis of the larger arteries and microvascular disease. The most common cause of peripheral arterial occlusive disease is atherosclerosis affecting the medium-sized and large vessels of the extremities. Narrowing of the vessel causes a decreased blood supply, resulting in ischemia. In addition, atherosclerosis may become manifest by aneurysmal dilatation. The abdominal aorta is the artery most frequently involved. The aneurysm is commonly below the renal arteries and may extend as far as the external iliac arteries. Often, this aneurysm produces few, if any, symptoms. The examiner may discover a pulsatile mass as an incidental finding. Frequently, the first manifestation is the catastrophic rupture of the aneurysm. An abdominal aortic aneurysm (AAA) larger than 5 cm in diameter carries a 20% risk of rupturing within the first year of discovery and a 50% risk of rupturing within 5 years. Vesalius described the first AAA in the 16th century. Before the development of a surgical intervention for the process, attempts at medical management failed. The initial surgical attempts at control entailed ligation of the aorta, with poor results. In 1923, Rudolph Matas performed the first successful aortic ligation on a patient. Attempts were made to induce thrombosis by inserting intraluminal wires. In 1948, C. E. Rea wrapped reactive cellophane around the aneurysm in order to induce fibrosis and limit expansion. This technique was used on Albert Einstein in 1949, and he survived 6 years before dying of rupture. However, not until 1951 was an abdominal aneurysm surgically treated by resection and grafting. In that year, C. Dubost performed the first AAA repair with a homograft. Since then, great strides have been made in understanding the natural history of vascular disease, as well as in developing new technology to help diagnose and treat it. In autopsy studies, the frequency rate of AAA ranges from 0.5% to 3.2%. In a large U.S. Veterans Administration screening study, the prevalence rate was 1.4%. The frequency of rupture is 4.4 cases per 100,000 persons. AAA is 5 times more common in men than in women and is 3.5 times more common in white men than in African-American men. The likelihood of development varies from 3 to 117 cases per 100,000 person-years. 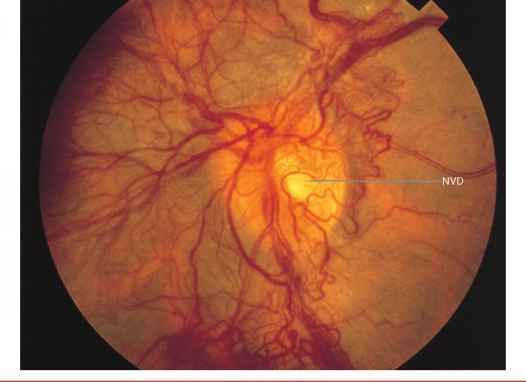 Microvascular arterial disease occurs in patients with diabetes. Changes develop in the small arterioles that impair circulation to the skin or nerves, especially of the lower extremities, producing symptoms of ischemia. 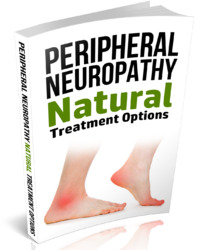 Peripheral neuropathy is a common sequela of microvascular disease. This neuropathy may be manifested as a defect in the sensory, motor, or autonomic system. Microvascular disease affects more than 15 million individuals in the United States. Peripheral venous disease often progresses to venous stasis and thrombotic disorders. One of the dreaded complications of thrombotic disease is pulmonary embolism. In the United States, more than 175,000 deaths per year are attributed to acute pulmonary embolism.